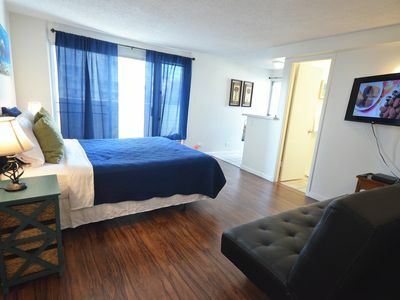 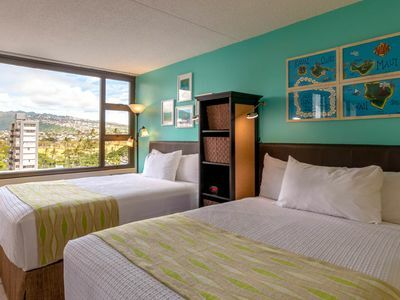 The Bird Cage is a breezy and bright studio giving you clear views of the Koolau Mountains. 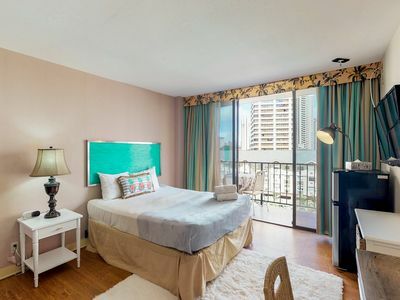 With historic Waikiki Beach just outside the hotel lobby, the Bird Cage is the perfect home base for exploring Honolulu and the rest of Oahu. 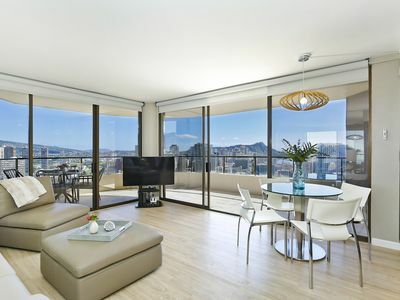 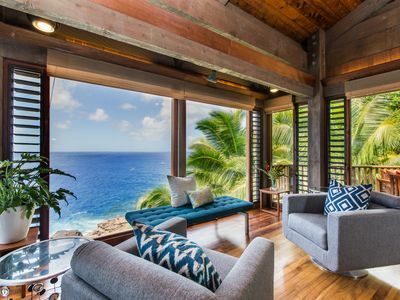 Double paned sliding glass windows greatly minimize the urban sounds of Waikiki, but let a lot of light in. 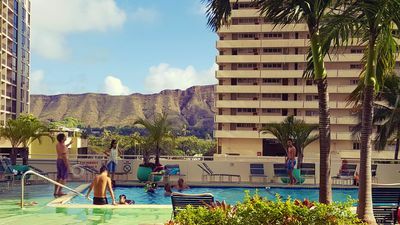 An expansive roof deck on top of the hotel provides a bird's eye view of Diamond Head. 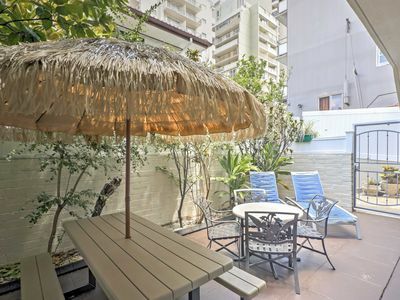 There are lounge chairs for sunbathing and tables for alfresco dining. 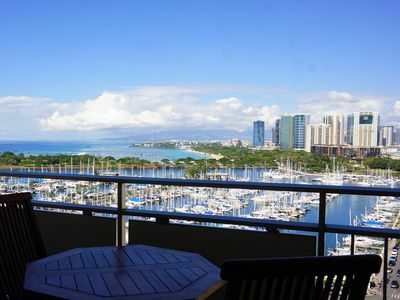 No one else in Waikiki has a better view of the sun setting into the Pacific. 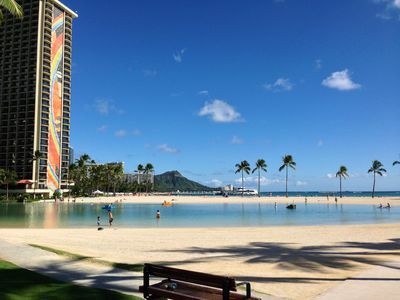 Kapiolani Park is just across the street and offers the Honolulu Zoo, Waikiki Aquarium, the Royal Hawaiian Bandstand, tennis courts, soccer fields, archery ranges, weekend art shows and the city's Sunset on the Beach free concerts and movies - all this in its 500 green acres. 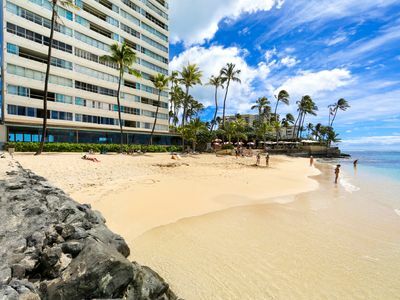 One of the main reasons for coming to Hawaii is of course the sun and sand. 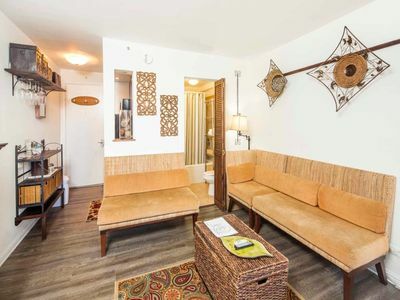 Surfing, stand up board paddling, outrigger canoeing, swimming and simply lounging on the beach are all just a few steps from the Brid Cage. 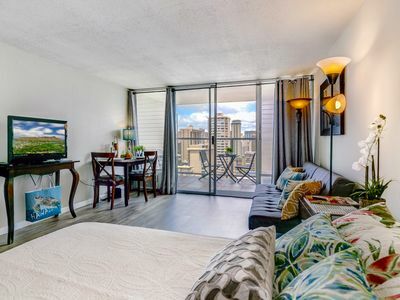 Hawaii is the crossroads of the Pacific and its culinary offerings reflect that abundantly, so while the Bird Cage has a kitchen and microwave, you are a short walk away from countless cafes and restaurants catering to every taste and price range. 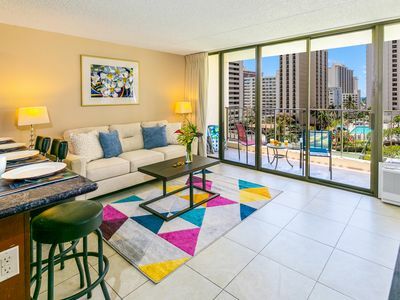 Similarly, if you can get yourself out of the water and away from the beach there is a lot of shopping to be done in Waikiki, and the many other shopping venues just a short drive away. 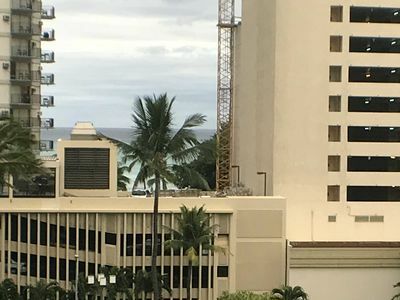 The Bird Cage is at the end of Waikiki. 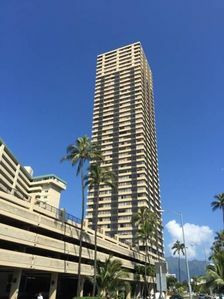 Kapahulu Avenue provides easy access to the freeway, and makes getting in and out of the area very easy because you avoid all the traffic in the heart of Waikiki. 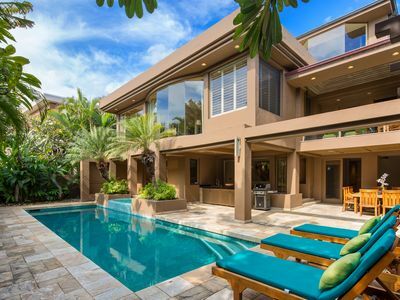 This is perfect for when you decide to explore the rest that Oahu has to offer. 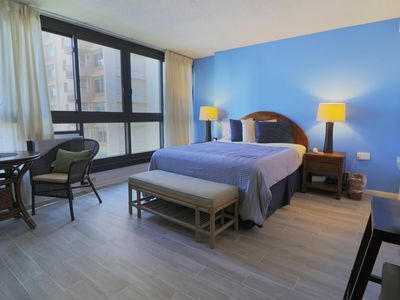 Need more recent and local suggestions than your guidebook provides? 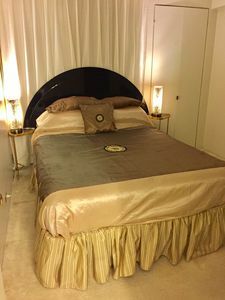 Contact us, we'll be more than happy to share our favorites and suggestions with you. 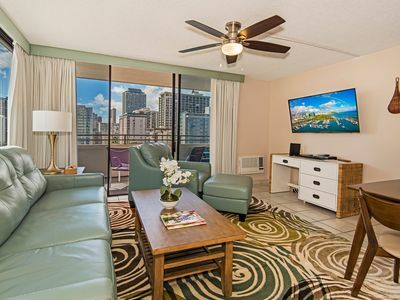 Sunsets & Mai Tai's on Your Lanai Every Night! 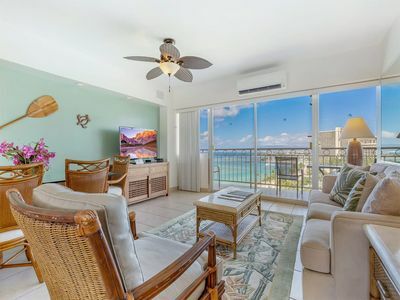 Cute 2 bdrm house with amazing views of Diamond Head and ocean!